Post Secondary Education is an exciting time in a students life, however the costs associated with post-secondary education continue to grow. There are Financial Awards Programs in place, available from many sources including local community businesses, and service organizations, the Province of British Columbia, Post Secondary Institutions and many other organizations and foundations. 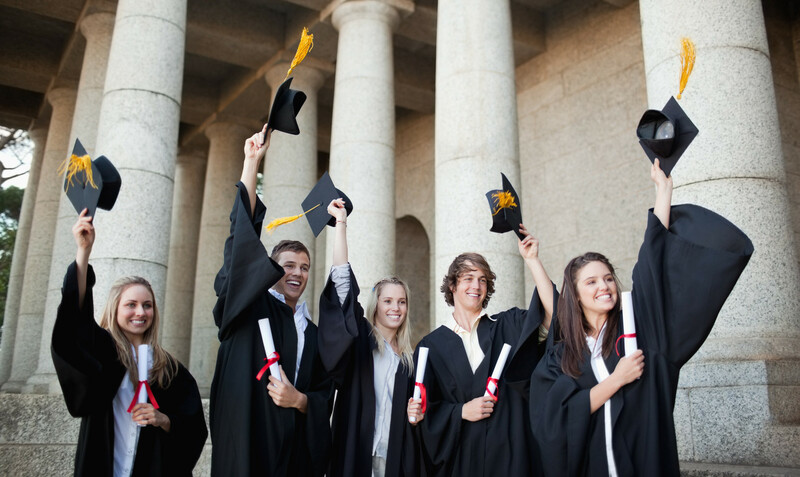 All offer various levels of support to graduating students seeking to pursue post secondary education. Interested students can speak with the Career Advisor or Counselor at their school. These staff are also available to meet with parents, and can provide a wealth of information about available awards and the application processes. If you are graduating in June, begin the process of seeking information and applying for awards early in your grade 12 year.